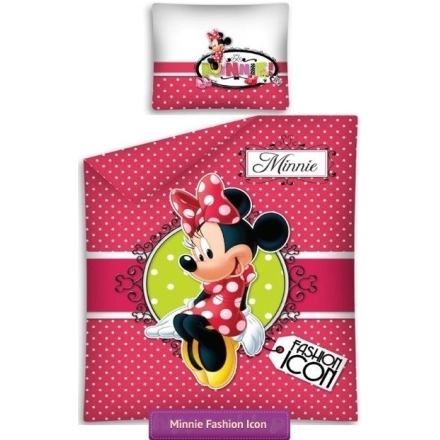 Minnie Fashion Icon bedding set form official, licensed Disney Minnie Mouse Merchandise for a girl with the character of Mini Mouse from the Minnie Mouse Bowtique kids animated series. 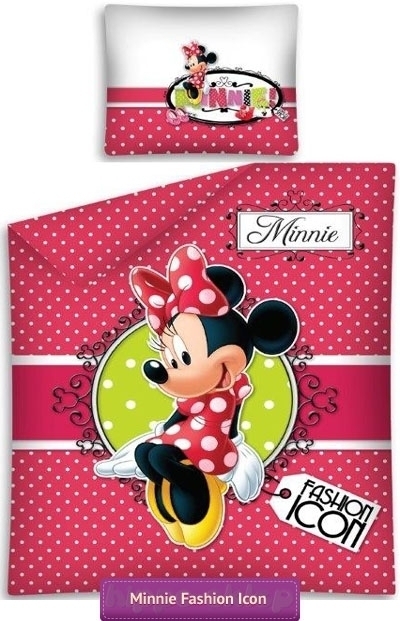 Kids bedding set with Minnie Mouse character made of 100% cotton, available in set duvet cover size 140x200 cm or 135x200 cm and one pillowcase size 70x80 cm or 50x60 cm depending on the chosen variant, fastened with zippers. 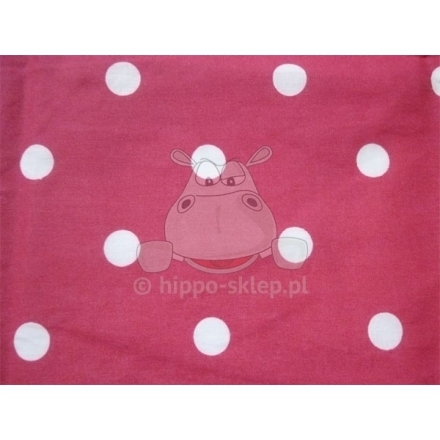 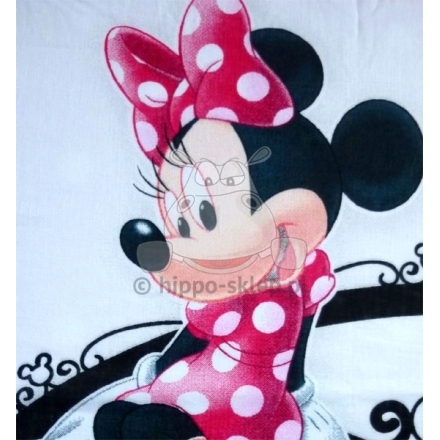 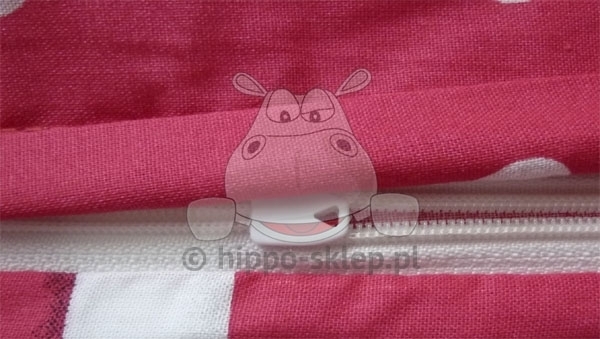 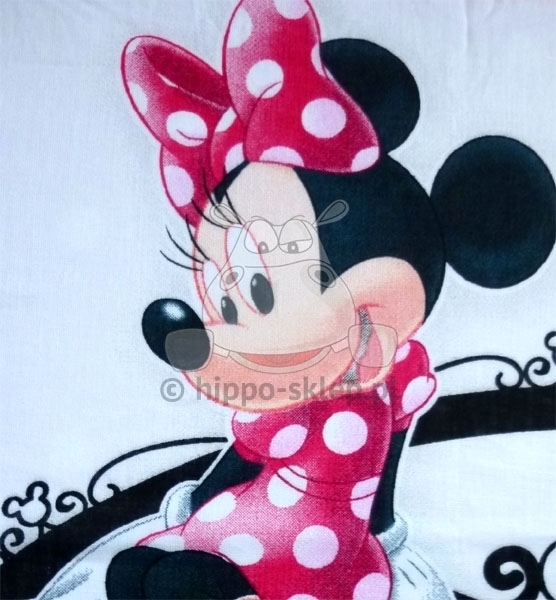 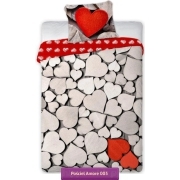 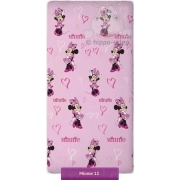 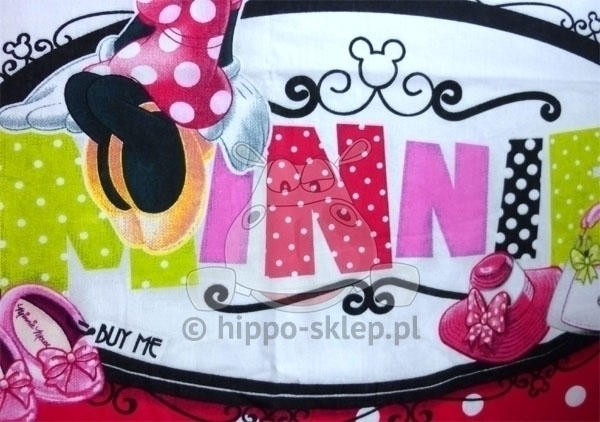 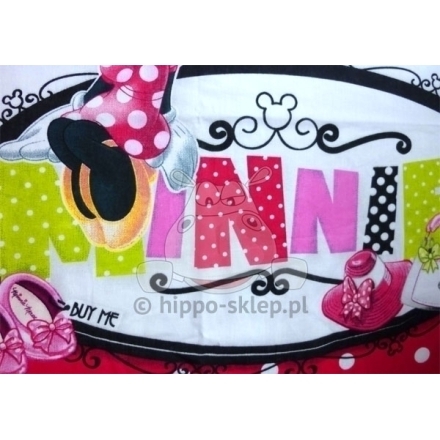 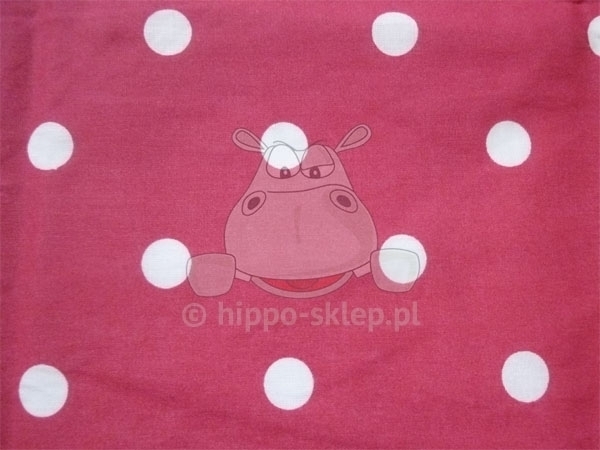 Bedding with a Minnie Mouse in pink color and white polka dots with a large character of Minnie, certified by Oeko-Tex 100, which guarantees the manufacture of materials safe for the child’s skin. 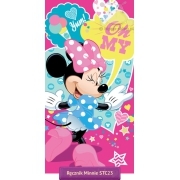 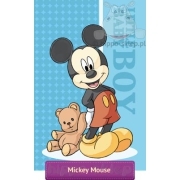 Packed in foil pack will be great as a gift idea for every little Minnie lovers and animated series character.